Check out the brand new Zlatan X Davido – Osanle video out on NaijaMusic! Street sensation Zlatan is back with the visual to his new number ‘Osanle‘ which features DMW boss Davido. The ‘Zanku’ crooner stuns in the visuals which gives an apt interpretation of his song lyrics. 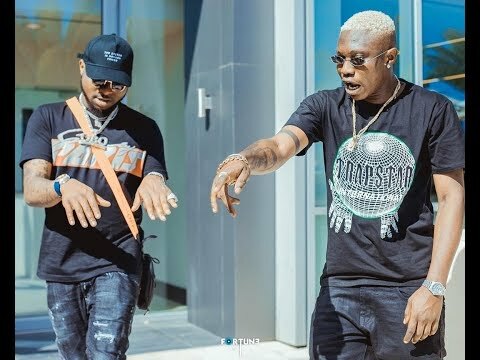 Watch Zlatan X Davido – Osanle video below. Enjoy & share!